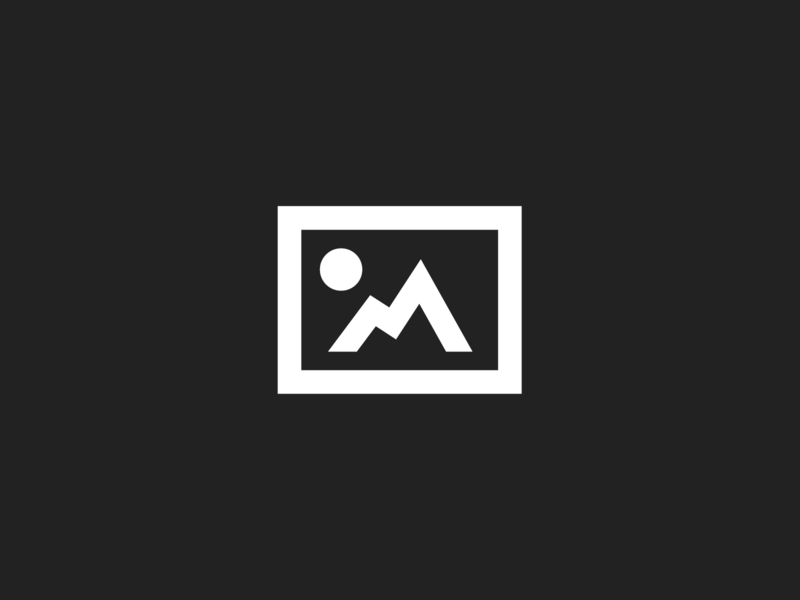 www.dynamitevalley.com > BLOG > News > No finings in our beer! 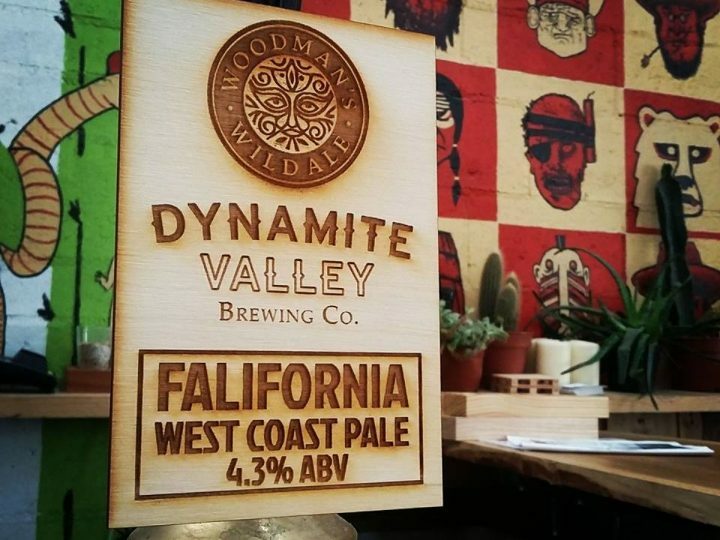 The Dynamite Valley Brewing Company have always had the belief that beer doesn’t necessarily need to be clear to be good. They have a love for ‘Wheat Beer’ and ‘Stouts’, which aren’t meant to be bright beers. However, what they did find is that they had to produce such a beer for most landlords to even consider taking theirs. The industry standard way for creating clear beer is by adding finings, but what are finings? They’re a product derived from the swim bladders of Sturgeon and it’s principle role is, when left to settle in the landlords cellar, to drop through the beer taking any ‘solids’ (such as yeast and malted barley) that may be left over from the brewing process. This allows the left over, clear and bright beer to flow through the tap. “Putting fish guts into beer never sat well with me” Dom Lilly, Dynamite Valley MD, explains, “So what we did was look for an alternative, and what we found was a product called ‘Brausol P Special’, a German product that does the same thing”. This is a silicone based liquid and is certified vegan/vegetarian. With a growing interest from consumers to know what’s in their food and drink and thus realising that the majority of beers have come into contact with fish guts, breweries are feeling more empowered to make changes to the status quo. 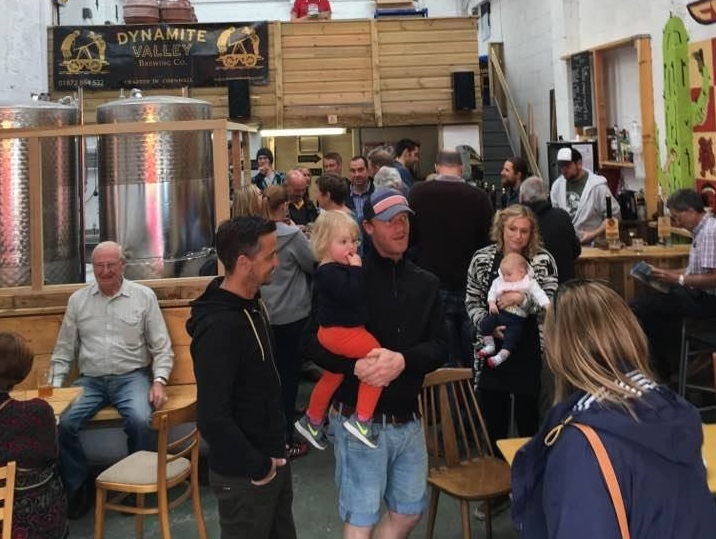 Pubs such as Beerwolf in Falmouth, a very well respected ale house and bookshop, now almost exclusively stock vegan-friendly beers and have been very supportive of the changes the guys at Dynamite Valley are making. Many more Freehouses are set to follow.